David Rosenblum, MD, is board certified in anesthesiology and pain management. He serves the director of Pain Management at Maimonides Medical Center in Brooklyn, New York. 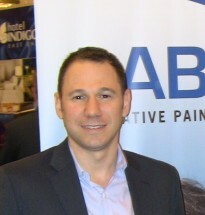 He treats a wide variety of painful disorders at his NY based practice, AABP Pain Management, where he uses a multidisciplinary approach, and focuses on the patient as a whole. 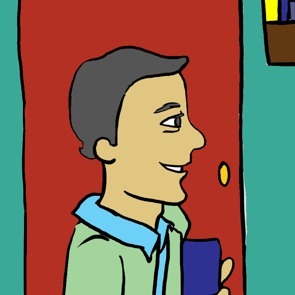 As president and creator of QBazaar.com, he prepares physicians, for specialty board exams. He also lectures at academic institutions, conferences and has made multiple appearances on Sirius XM Radio show Doctor Talk at the NYU studio in Manhattan. 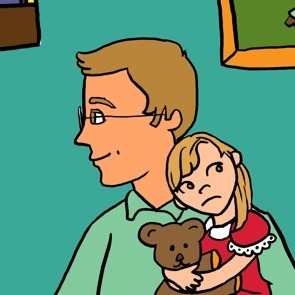 Having performed many pediatric anesthetics, and being a parent himself, Dr. Rosenblum recognized the need for a book that prepares the whole family for medical procedures. 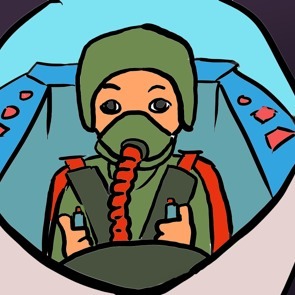 He addresses fear of the unknown hospital environment and the prospect of pain in his innovative children’s book, Welwyn Ardsley and the Cosmic Ninjas: Preparing Your Child and Yourself for Anesthesia and Surgery. Dr. Rosenblum is a leader in the field of ultrasound guided regional anesthesia and pain management. His online gallery at Algo-Sonic.com gives tutorials for physicians who are trying to master the techniques of ultrasound guided injecgtions. He has also helped countless physicians pass the Pain, Anesthesiology, and Physiatry Boards via his online medical board preparation courses. 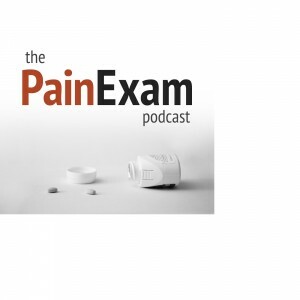 His latest project is the PainExam podcast, which focuses on issues relevant to pain management physicians.